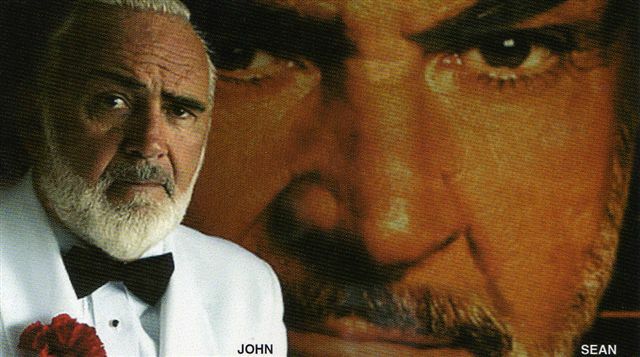 BOND -James Bond voted Best Celebrity Impersonation of a Legend (Sean Connery) two years in a row in Las Vegas. Appeared in movies,commercials, charity fundraisers, corporite events,and parties.John Allen has worked for the biggest coroprite clients along with the best known charities,who have James Bond theme events. As James Bond Master of Ceromoney Mr Allen presents Awards, while showing off "Qs" latest gadgets from the labratory.Along with his notorious Bond Girls.